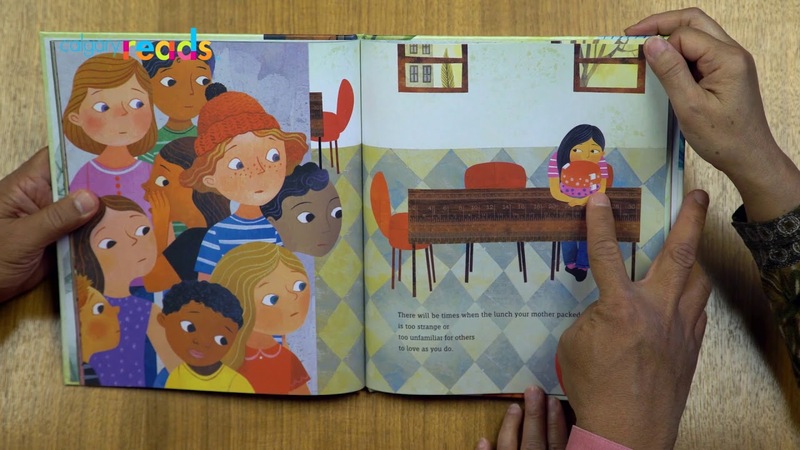 Research shows that reading aloud is the single most important thing you can do to help a child prepare for reading and learning. 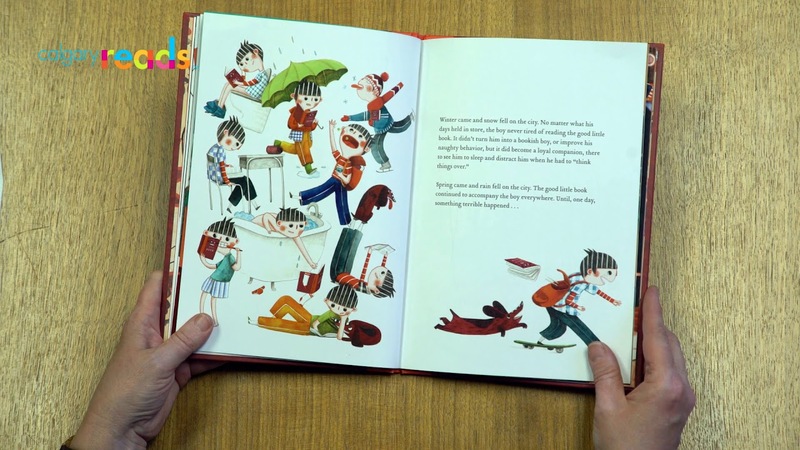 This series features wonderful stories with read by enthusiastic and animated readers. 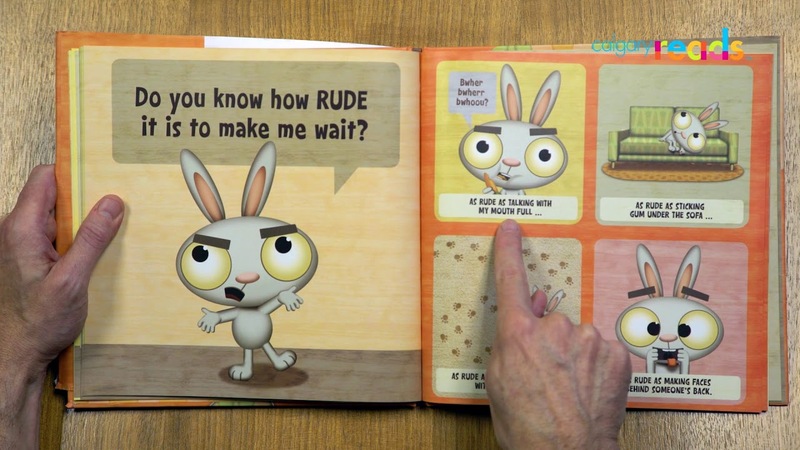 For tips and resources for reading aloud with your child, check out our free downloads. Research shows that reading aloud is the single most important thing you can do to help a child prepare for reading and learning. 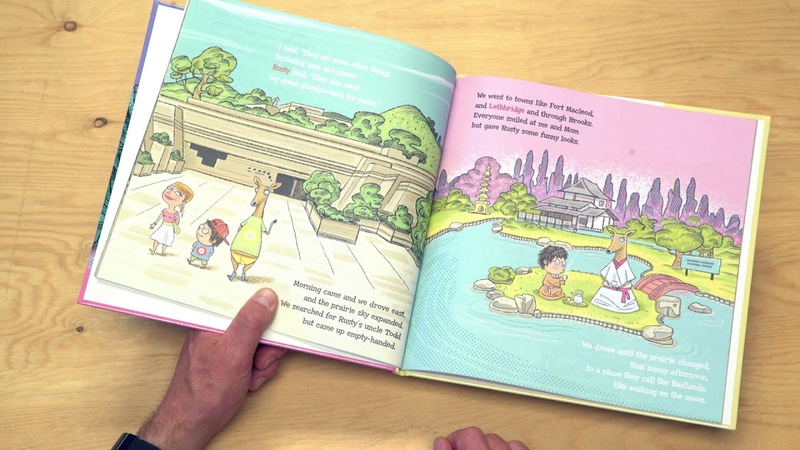 This series features wonderful stories with read by enthusiastic and animated readers. While banished to a dusty study one day "to think things over", a boy pulls a book off a shelf and with great reluctance begins to read. As the afternoon passes, the story nabs him and carries him away. Before long, this good little book becomes his loyal companion, accompanying him everywhere ... until, one day, the book is lost. Will this bad little boy get back his good little book? Christine is a Reader in Residence at the Children's Reading Place by Calgary Reads. At first, this little bunny is deliriously excited by your arrival, but now that you're finally here, he wants to know: where were you? He's been waiting long enough to learn an accordion solo, among other time-consuming pursuits. Chris Hunt is a friend of Calgary Reads and an award-winning actor, teacher, mentor, and director. There are many reasons to feel different. Maybe it’s how you look or talk, or where you’re from; maybe it’s what you eat, or something just as random. It’s not easy to take those first steps into a place where nobody really knows you yet, but somehow you do it. Cesar Cala & Marichu Antonio are beloved and well-respected Calgary community organizers by day and grandparents by weekend and holiday.